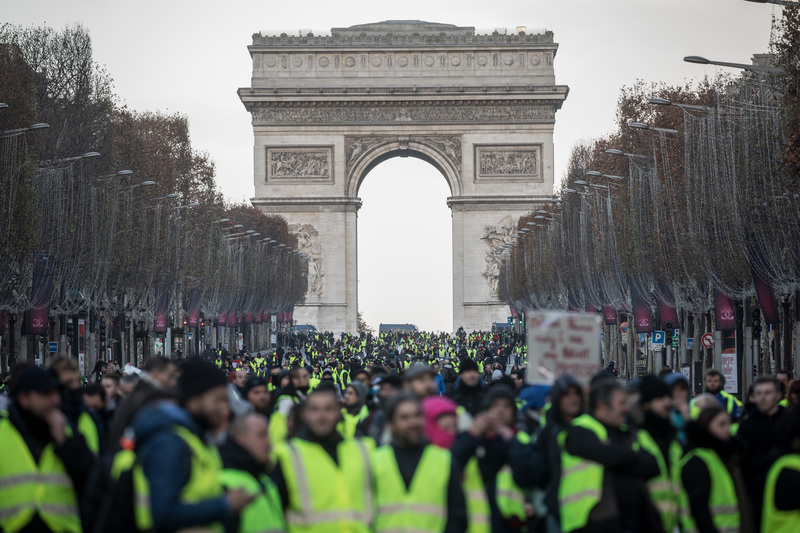 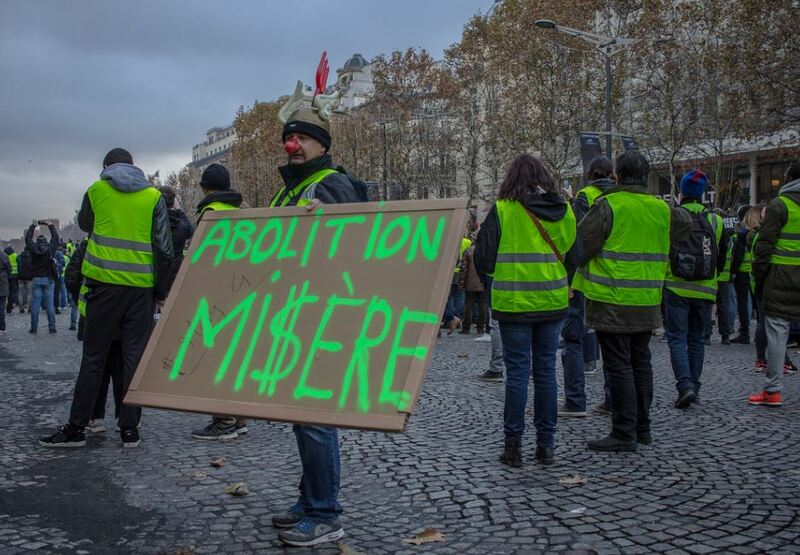 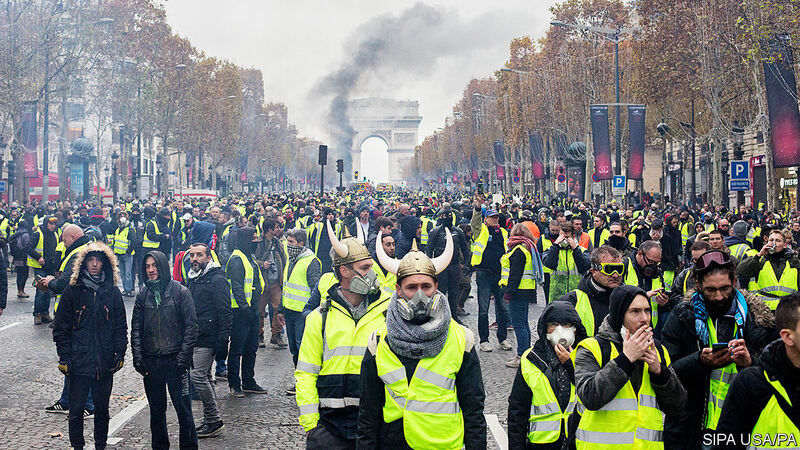 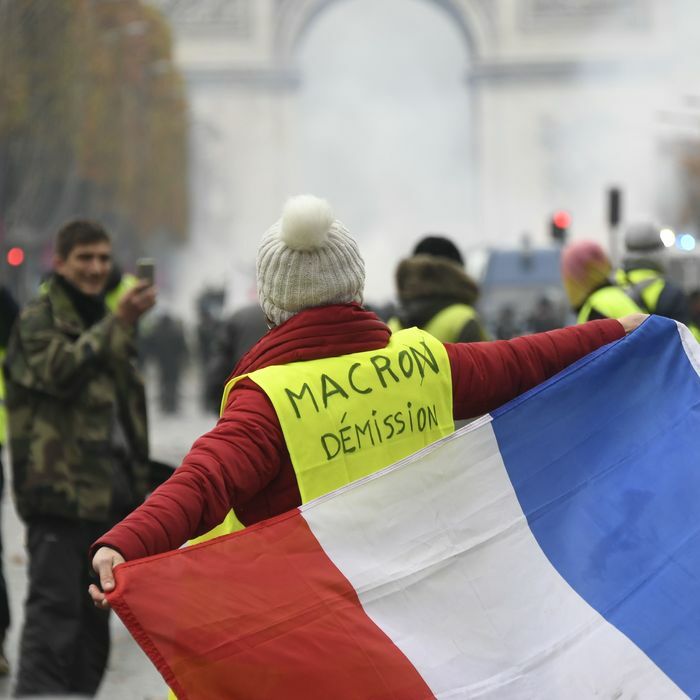 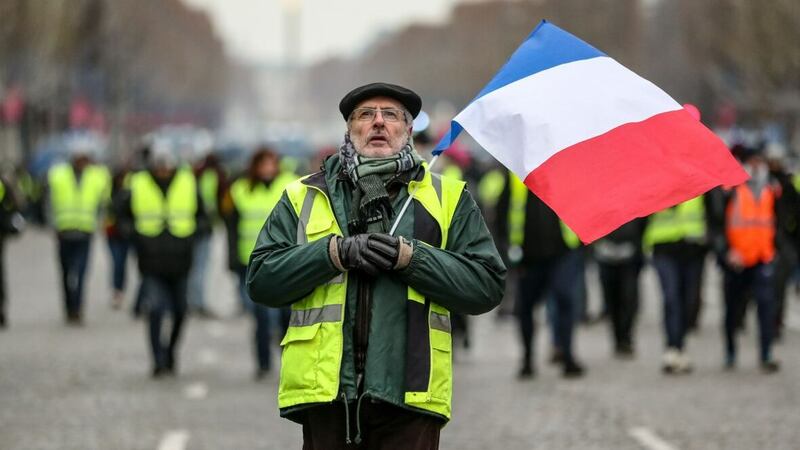 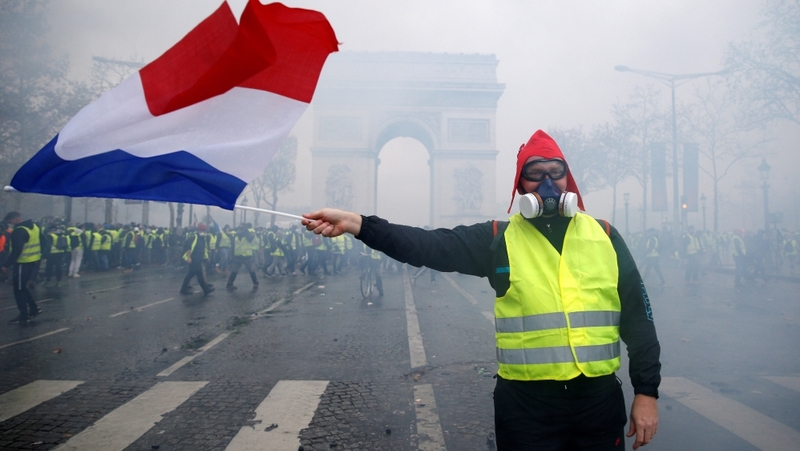 “Yellow Vests” demonstrate against increased taxes on gasoline and diesel introduced by Macron's government in France, November 17, 2018. 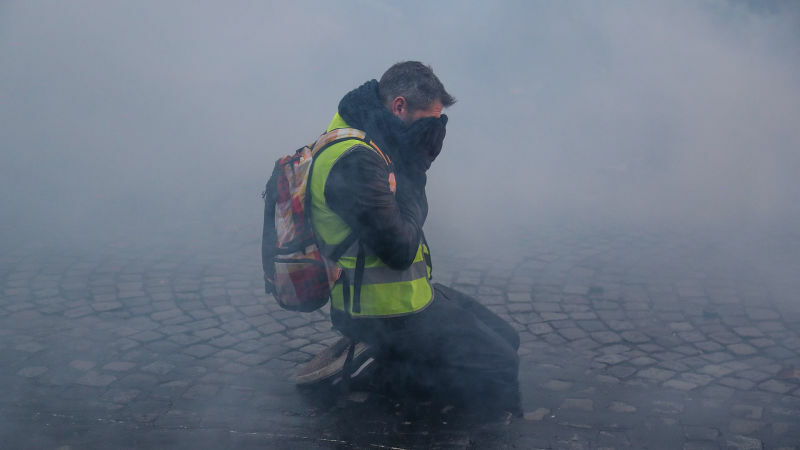 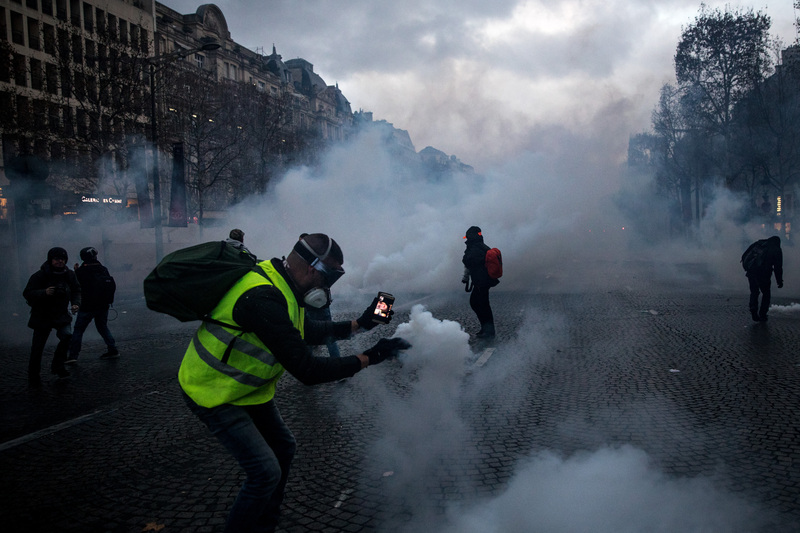 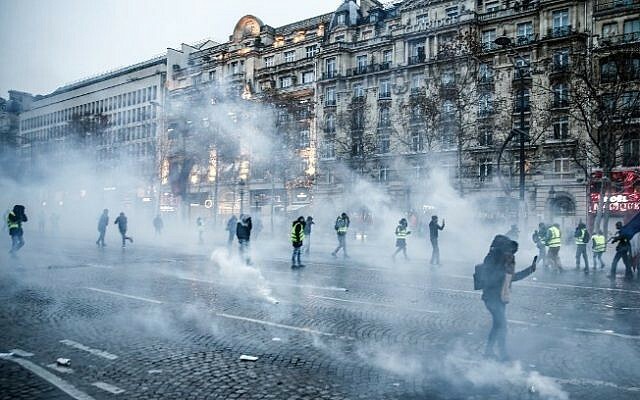 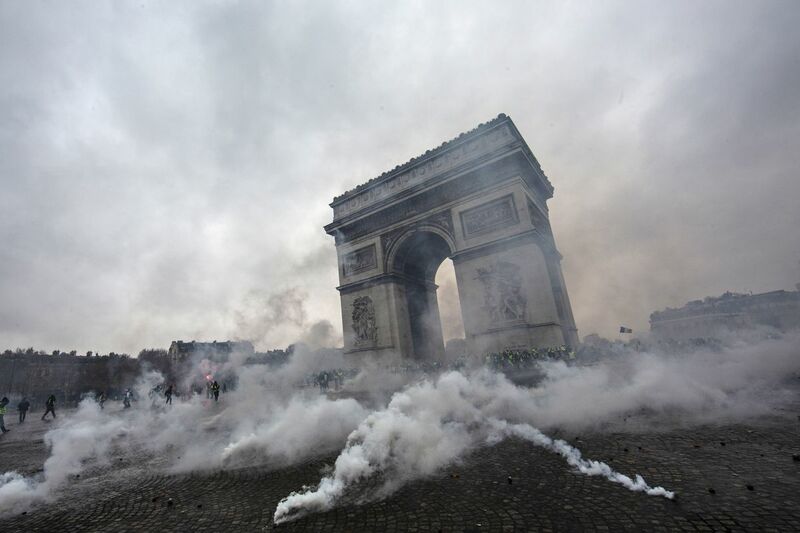 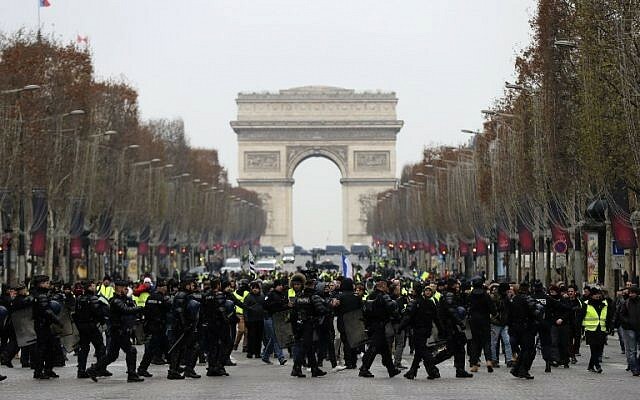 Tear gas surrounds protesters as they clash with riot police during a “Yellow Vest” demonstration near the Arc de Triomphe on December 1, 2018, in Paris. 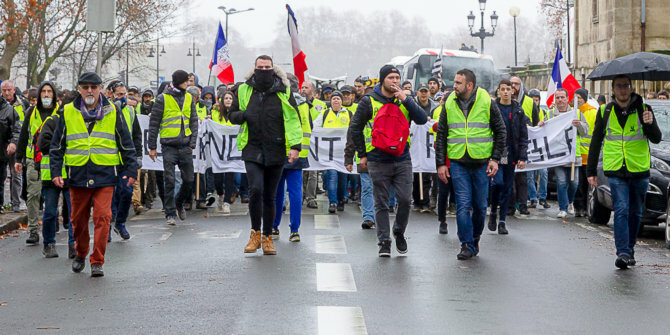 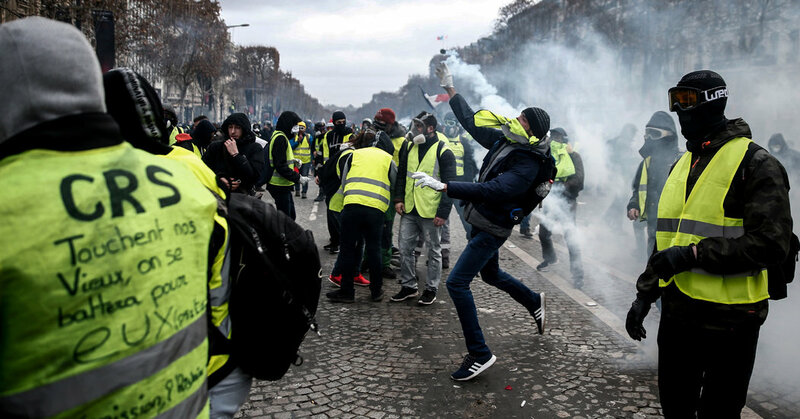 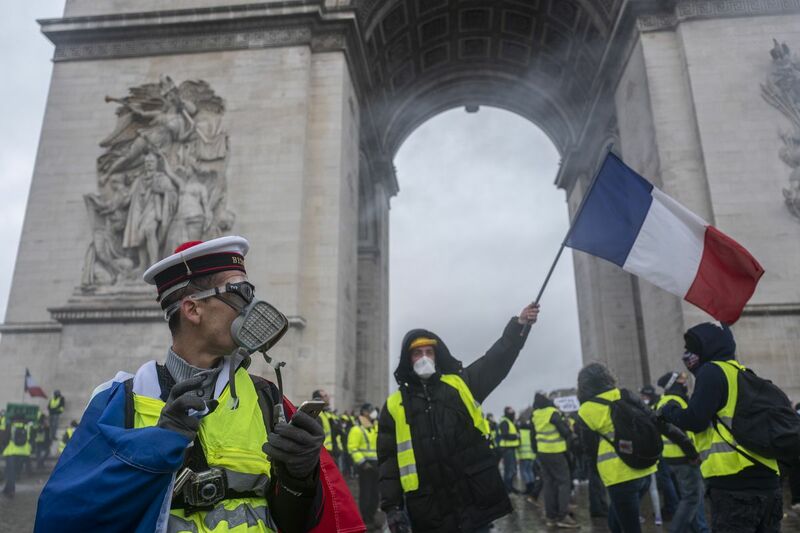 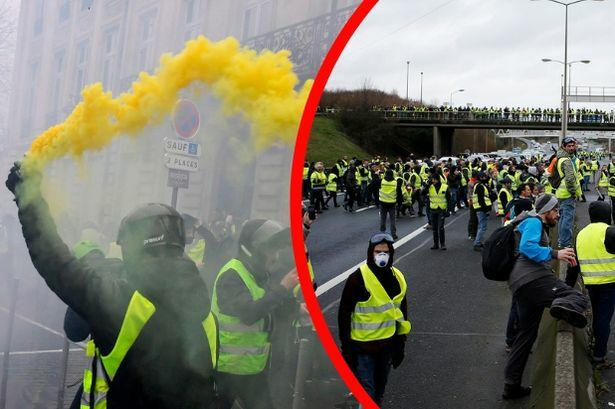 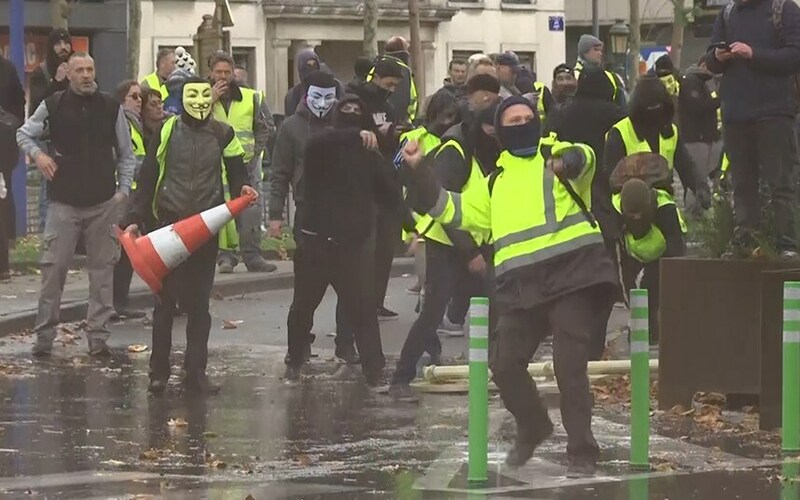 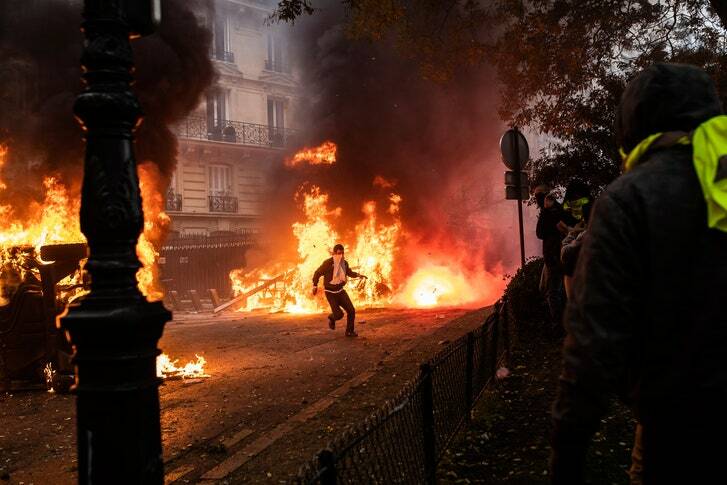 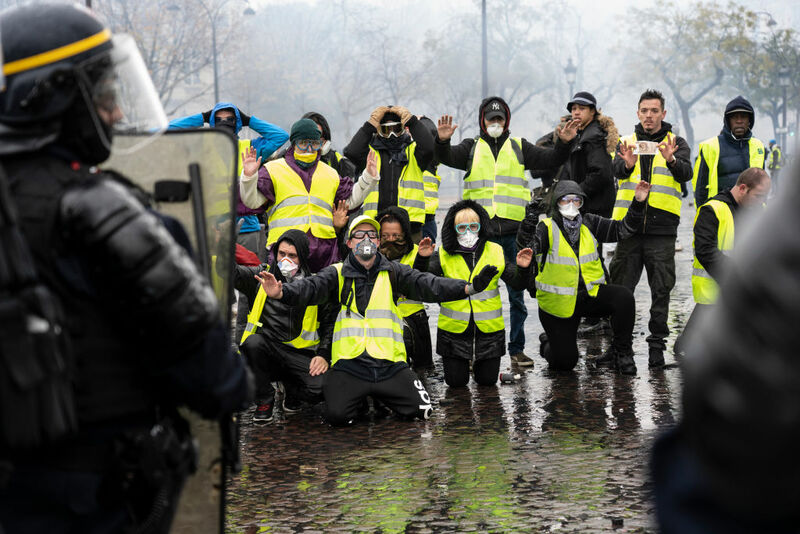 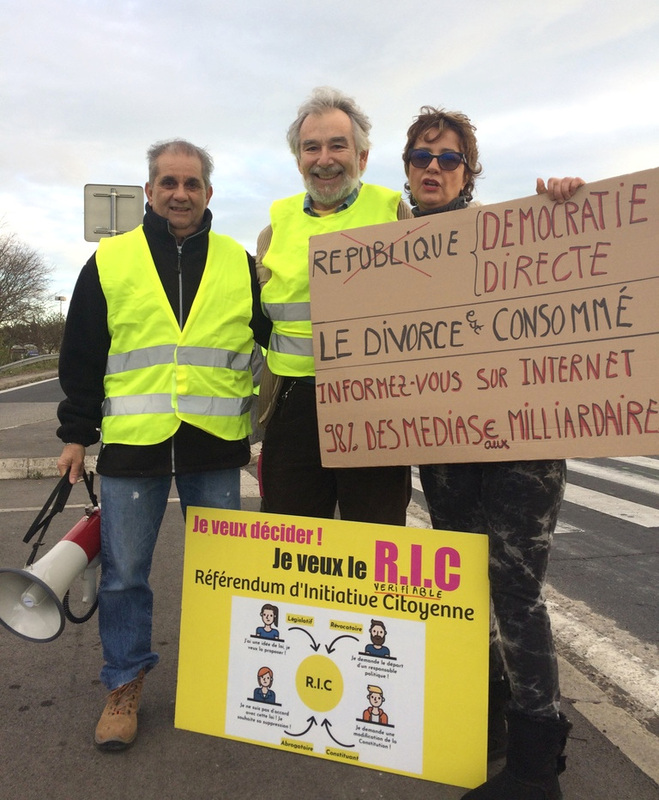 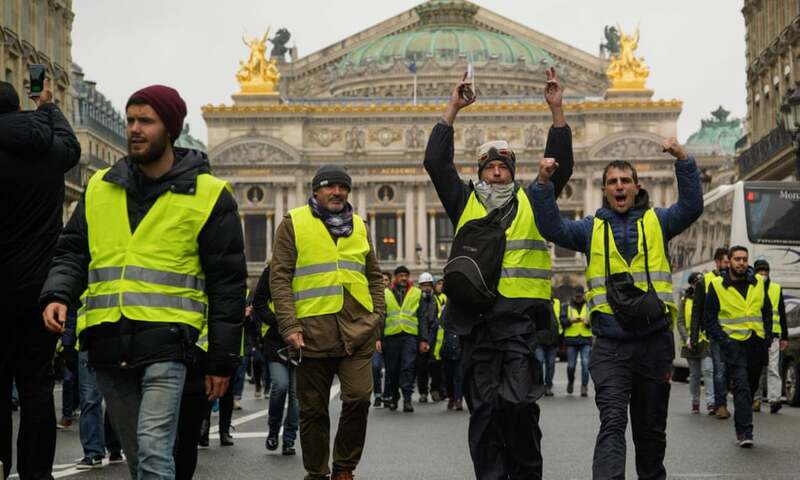 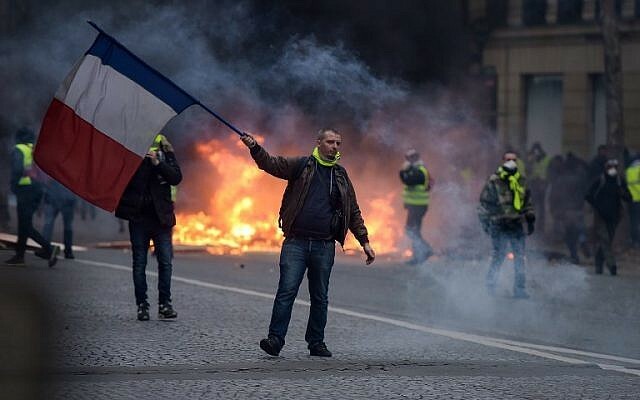 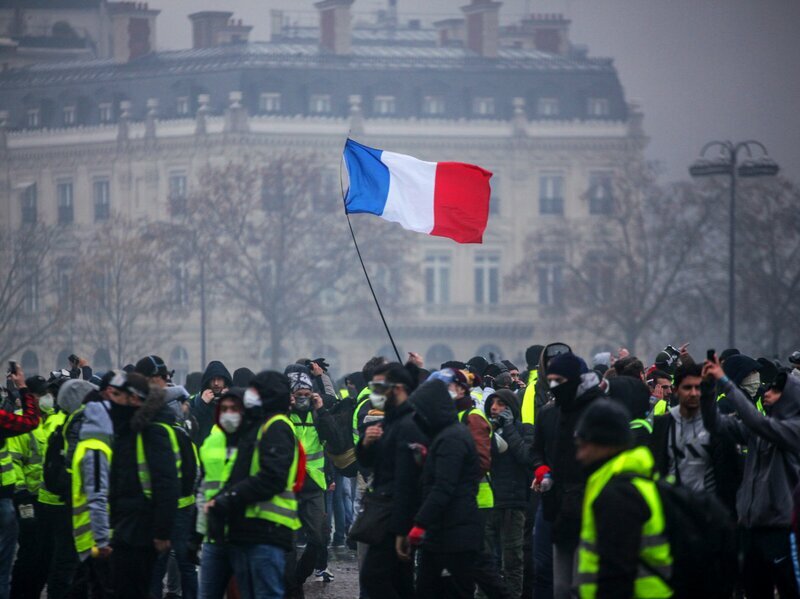 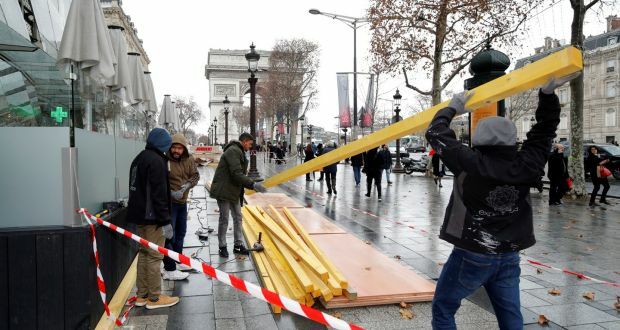 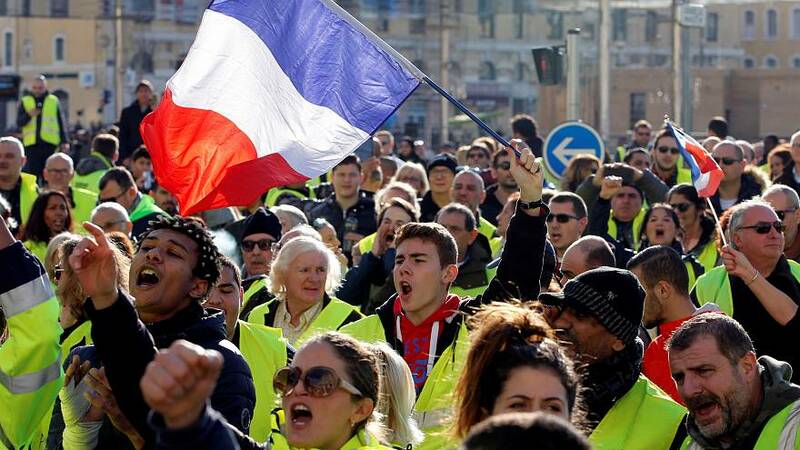 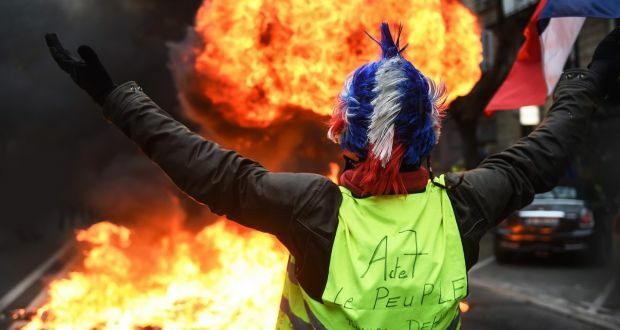 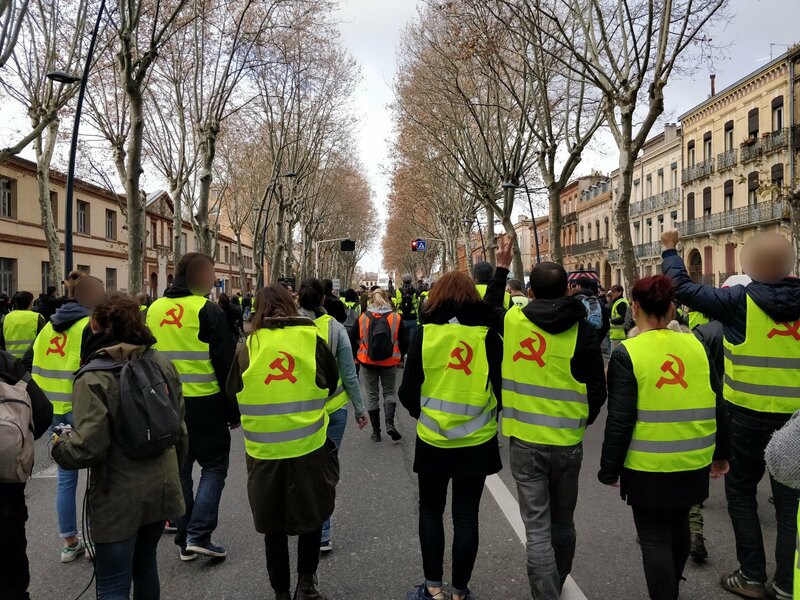 Why are France's Yellow Jackets so angry? 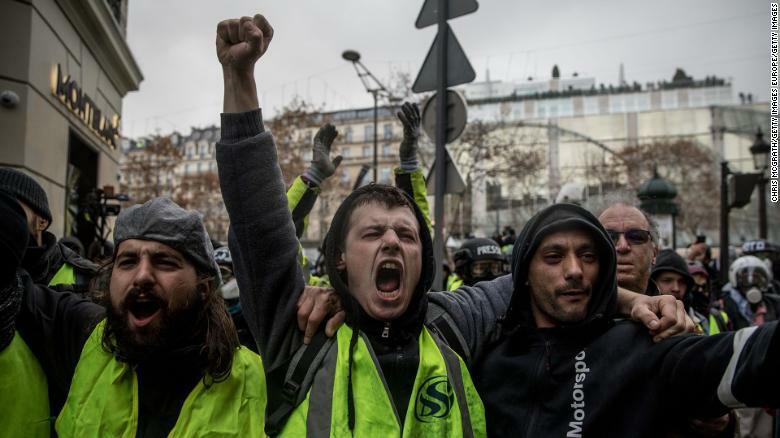 Can France's leader-less 'yellow vests' become a true political force? 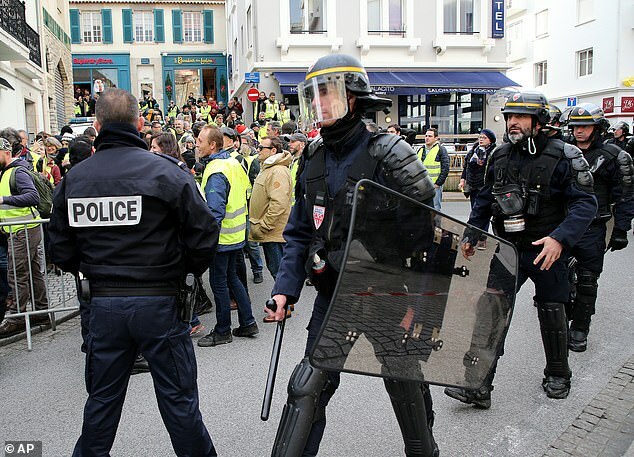 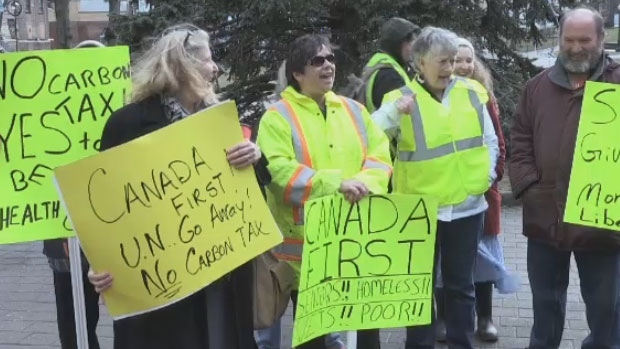 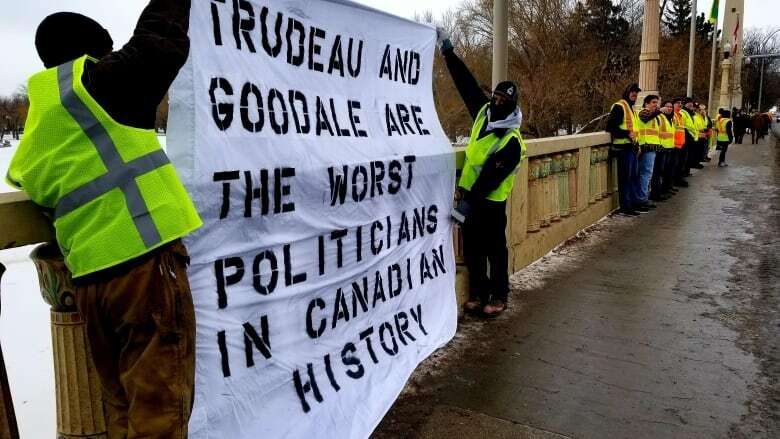 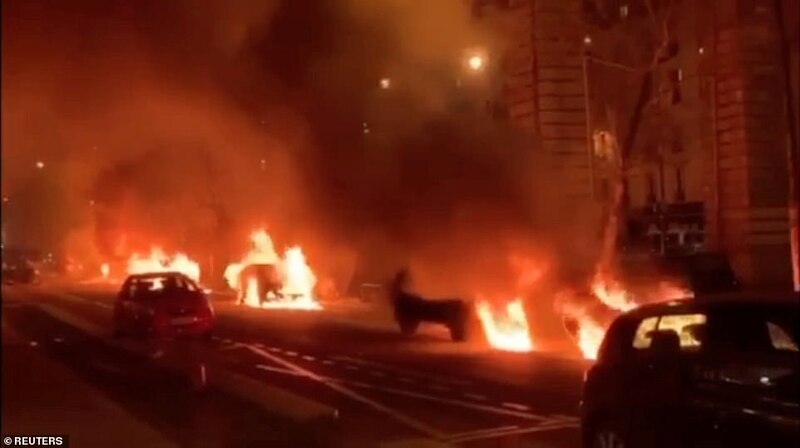 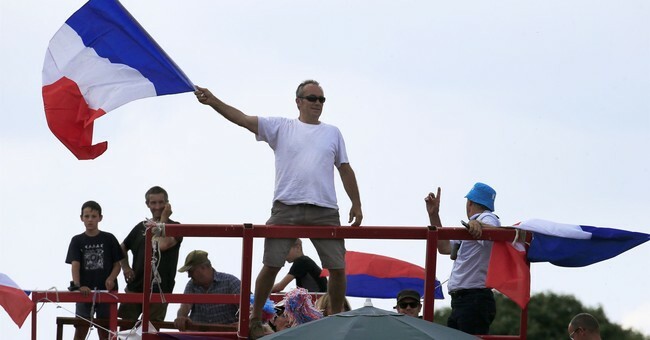 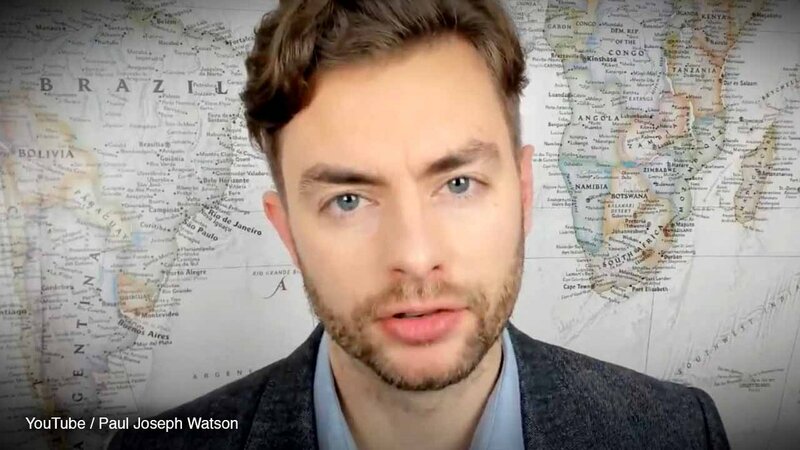 'WE ARE BEING ROBBED' - Somerset yellow vest protests gain momentum and will erupt onto streets, blocking roads. " 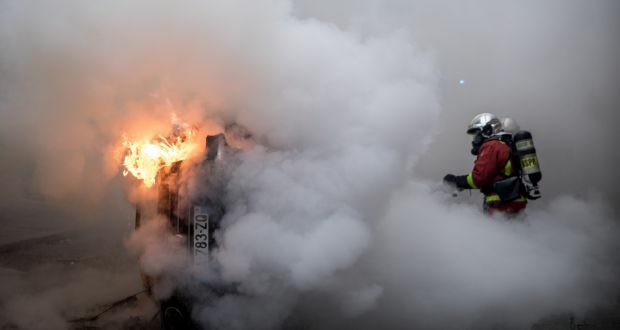 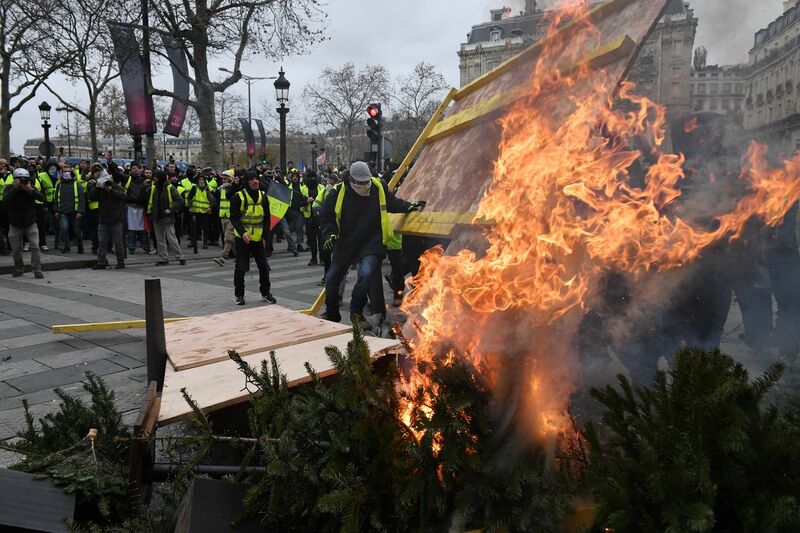 Demonstrators burn Christmas trees as they take part in the demonstration of the yellow vests near the Arc de Triomphe on December 8, 2018, in Paris France. 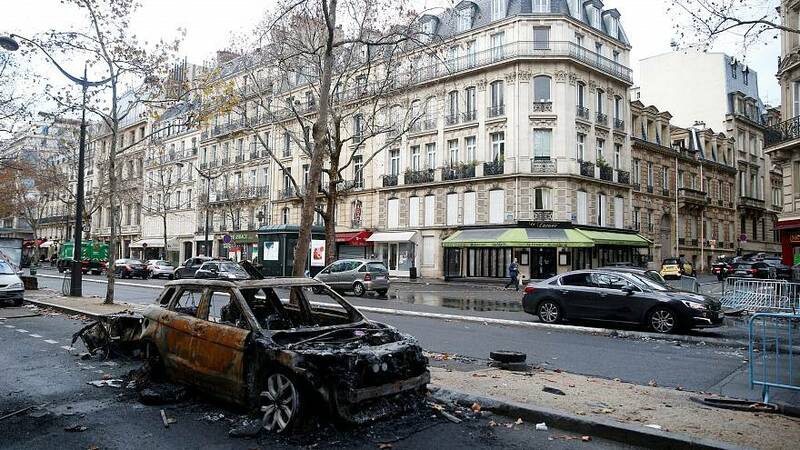 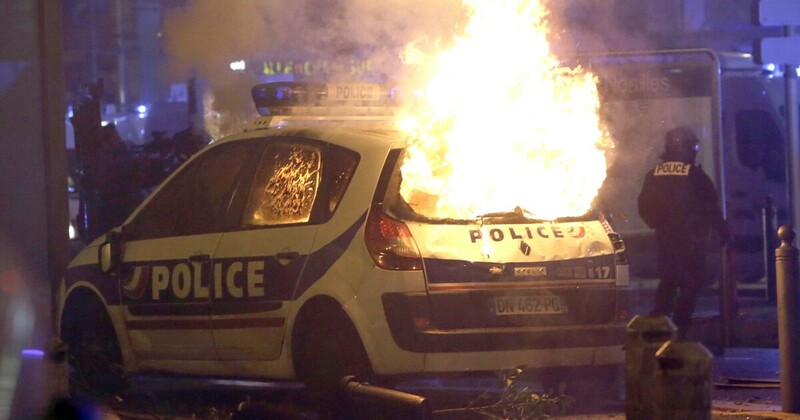 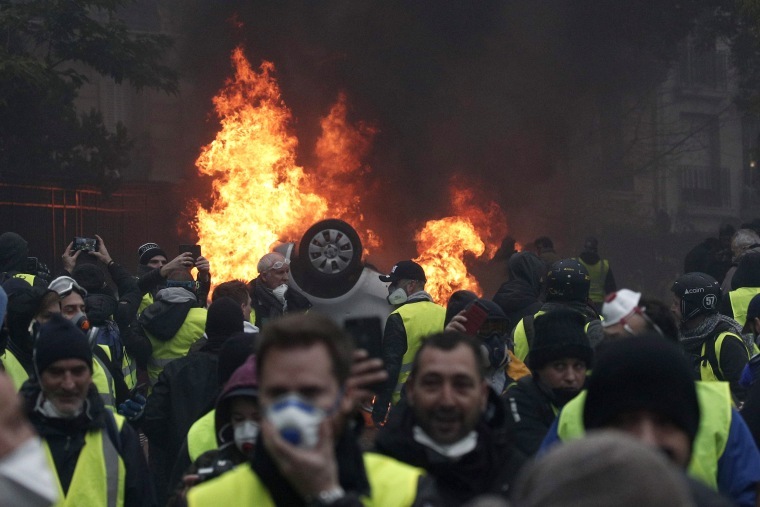 A vandalized car in Paris on Dec 2, 2018.